The number of Japanese tourist visiting Korea, which had been lagging throughout last year, is rapidly recovering this year. According to the Korean Tourism Organization on June 22, the number of Japanese visits to Korea in May 2018 was 227,230, which is 42.6 percent more than May 2017. In April, the number of visits was 213,853, which was 29 percent more than April 2017, showing a clear recovery in the tourism industry. Last year, Japan's Ministry of Foreign Affairs issued a warning on April 11 due to North Korea's nuclear and missile weapons provocations. 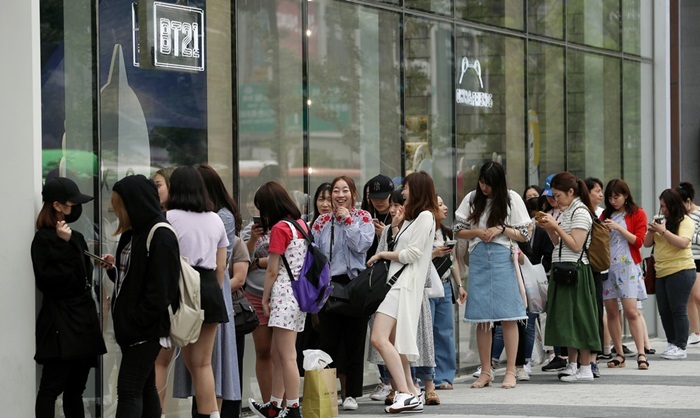 After the ministry’s warning, Japanese tourists to Korea dramatically dropped, and reached only about 0.6 percent more than the year before, in 2016.